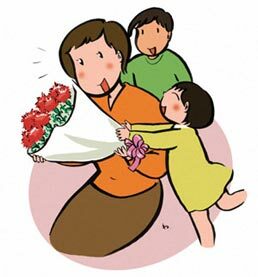 Here, we are providing you information about Mother's Day clip art. 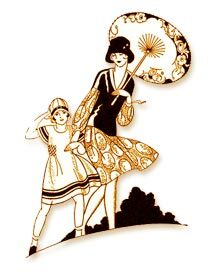 Check out free cliparts for Mothers day. So, you're planning to make Mother's Day different by using clipart. It's definitely a nice way to decorate cards and web pages you're planning to gift your mom. Adding some clip art to your Mothers Day card will make the message more personalized and will add a special touch to it. You will find hundreds of cliparts on the Internet. Moreover, you can easily download these clip arts for free and make your mom feel more loved and cared for. If you're presenting any book or poem to your mom, adding these cliparts to them would enhance your message. Ranging from funny, cute, flowery to almost anything, you can find all sorts of clip arts reflecting different emotions on the internet. Take whichever you like the most and use them in a creative manner. So, without wasting time anymore, check out the cliparts provided here to make your mom's day more special.